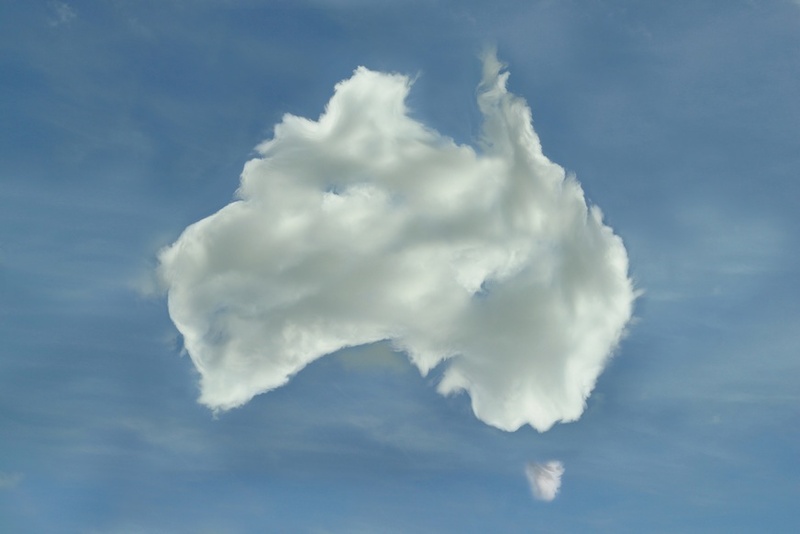 Massive adoption of cloud computing services in Australian companies has contributed to enormous growth of digital data whose storage and management is increasingly trusted to third parties. Since even small to medium sized businesses now operate with huge databases and different types of user information, the demand for external solutions is on the rise. The trend of adopting cloud-based data storage, processing and analytics has unsurprisingly led to the rise of data hosting and managed services industry all over the world. In Australia and New Zealand, where cloud investments keep rising, data center service revenues are expected to reach a new peak this year. According to the latest report by Frost & Sullivan, Australiandata centre services industry has generated $698 million revenue in 2013, which is a 17.2% increase from 2012. Australian Data Centre Services Market 2014 report further predicts the industry revenue growth of $1.74 billion by the end of the decade, which is certainly a favorable digit for service providers. As explained by Phil Harpur, Australia and New Zealand ICT research manager, the rise of the industry is a result of the tendency among Australian companies to use on-shore datacentre services. He points out that a growing number of Australian companies outsource both co-location and managed hosting services to keep up with market requirements and enable critical activities to grow smoothly. Harpur also emphasizes the fact that the rise of new technologies is what contributes most to such a rapid growth of the industry and predicts its future development. Considering the fact that Australian businesses readily adopt latest data analytics and mobile technologies, data centre services industry will grow simultaneously with technology innovation. “Factors compelling demand for data centre services include increased adoption of high-bandwidth consumer applications such as social media and high definition video, greater consumption of cloud-based solutions, the increasing number of cloud service providers and the complexity in managing IT environments and end-points which is a barrier to organisations operating in-house (captive) data centres,” sais Harpur. The report also found that more than half of Australian organizations (51%) choose to have their datacentre managed by outsourced provider, while 24% opted for in-house facilities. 25% of all companies use both forms of data management. In terms of global data centre space, Australia currently accounts for less than 1% market share, with a 16% increase from the previous year. This digit is certainly not a big one, but it implies that Australian data service providers realize the growth potential in the industry and are willing to use the opportunity. An example of the industry’s global reputation is one of the major Australian hosting providers Brennan IT, which was recently named Australia’s No1 managed service provider and even managed to rank in the global top 10. Besides Brennan IT, many other companies such as Equinix, NextDC and Digital Reality expand their data centers as well as service offering to achieve competitive edge both regionally and globally.